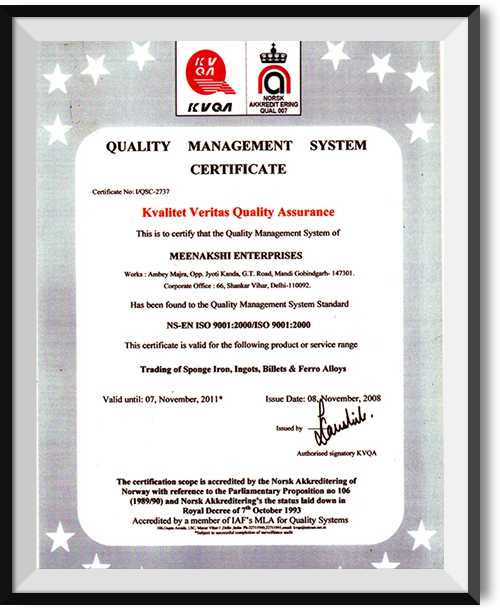 "ISO Certification for marketing and trading of Sponge Iron, Ingots, Billets, Ferrow Alloys." 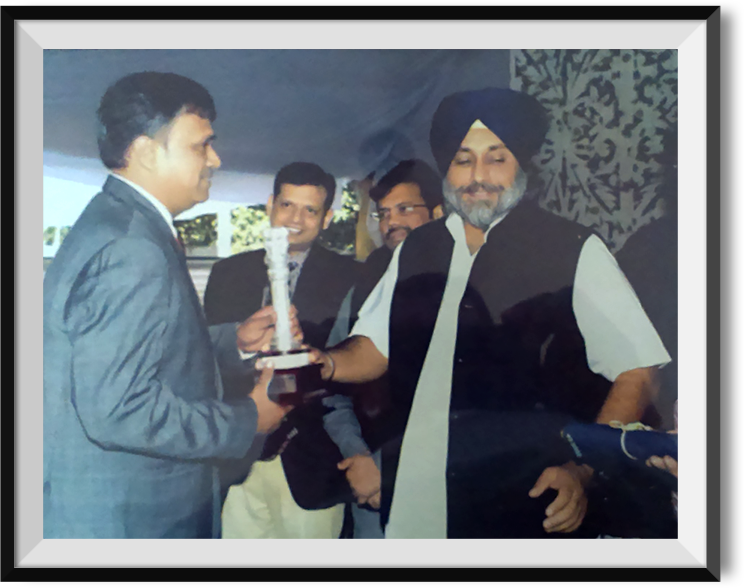 "Mr. Pankaj Khetan Receiving award for highest VAT payment in trade by Deputy Chief Minister of Punjab." "Our Vision is to be the premier player in steel supply and trade in India." "We offer service that is committed, professional and excellent. Our actions and systems must align towards giving the customer an effortless, fast and exceptional experience. We offer products that are in line with customer’s needs, best-in-class quality, requisite quantity, value for money and deliver ahead of expectations. " Welcome to the thriving world of Sponge Sales India Private Limited (SSIPL). We are one stop shop for the finest of raw material for induction & Arc Furnaces & Rolling Mills in area of Northern India past 20 years. The roots of SSIPL are embedded in Mandi Gobindgarh (Punjab). This town is the heart of manufacturing & trading units for Secondary Steel in India. From here we control our entire steel business spread in various areas of Punjab, Himachal Pradesh, Jammu & Kashmir, Uttar Pradesh and Rajasthan. Right from Sponge Iron, Scrap, Pig Iron, Ferro Alloys, Ingots, Billets.. to lately refractories customers rely upon us to source raw material for their rolling mills or furnaces. Our in depth surveys of market across the globe helps us to keep good realizations of our valued principals and customers healthy. Our strong liasoning in logistics ensures timely and safe delivery of materials at cost effective rates. Our in house testing facilities handled by trained professionals keeps a stern quality check over each and every delivery of the product which important for customers and the same set-up also helps the principals in handling companies.